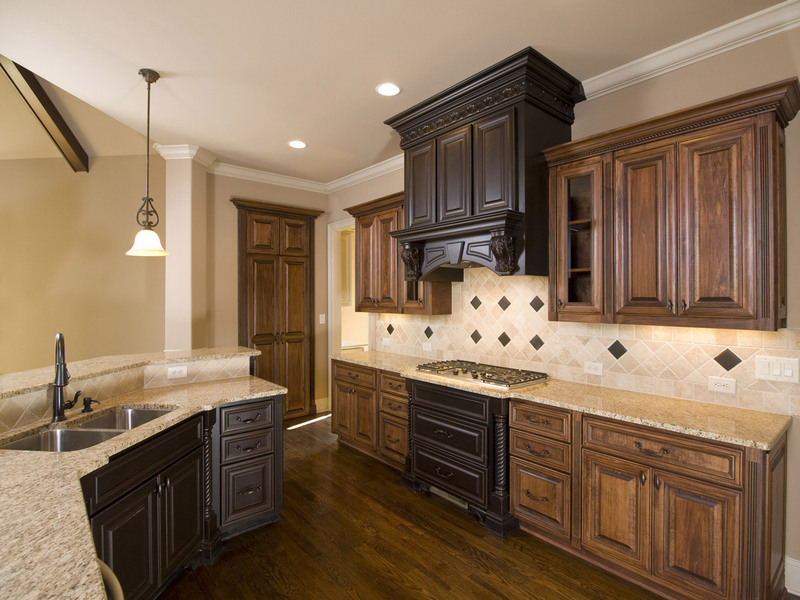 Onyx is a material that has been described in many ways over the centuries. Usually it will present as having distinctive band... but not always. 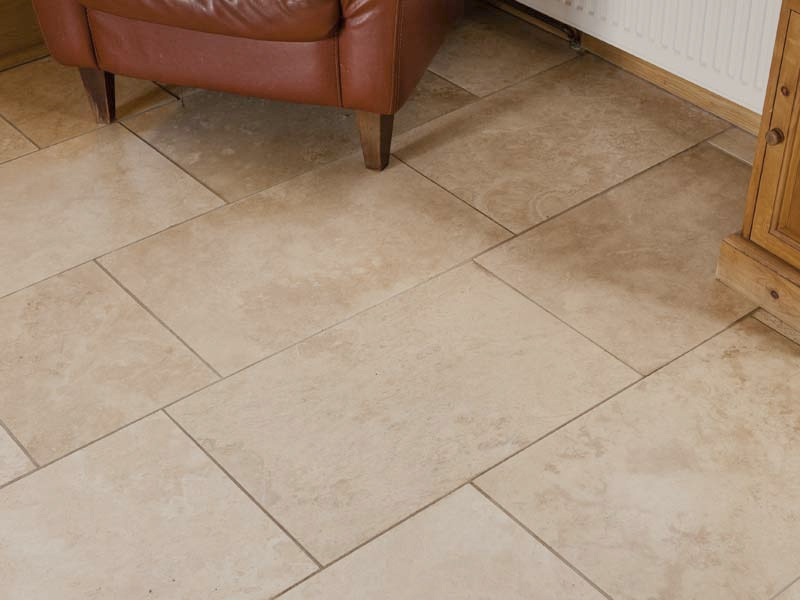 In the simplest possible terms, Limestone is a sedimentary stone that has been used in the architecture and design components of human culture for thousands of years. 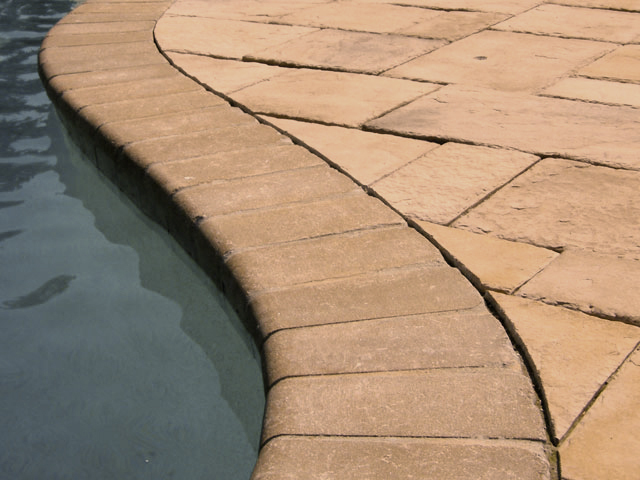 Beautify your outdoor living spaces with Lone Star Marble’s elegant collection of pavers, retaining walls, patio stones and edging. 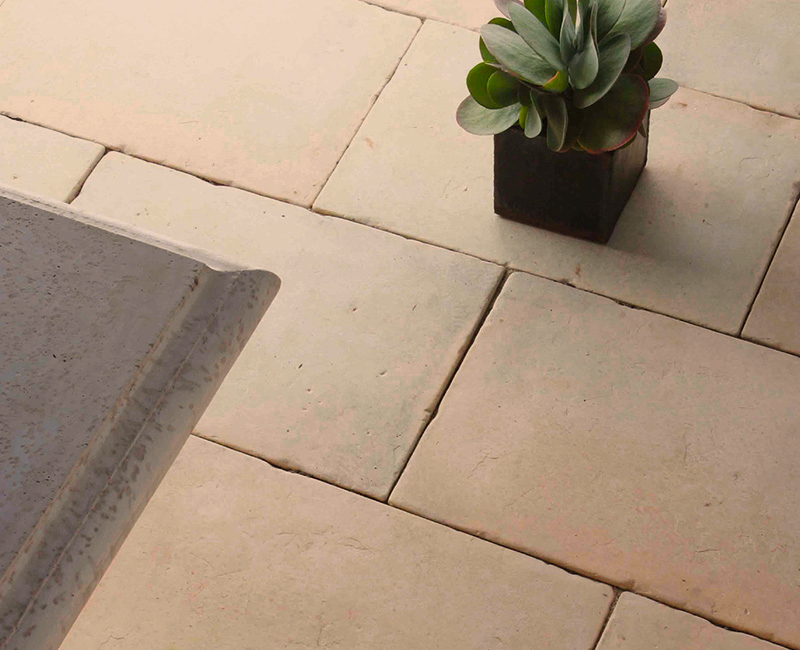 Our stone and concrete brick paving products transform landscapes into beautiful dream spaces. 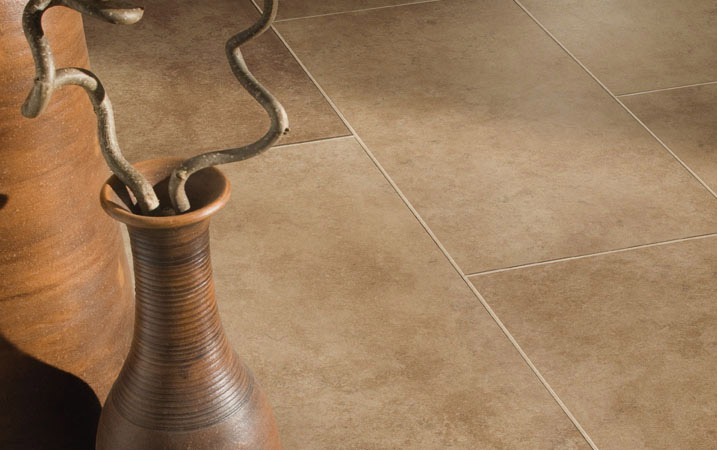 Lone Star Marble offers a full collection of copings, caps, and treads. 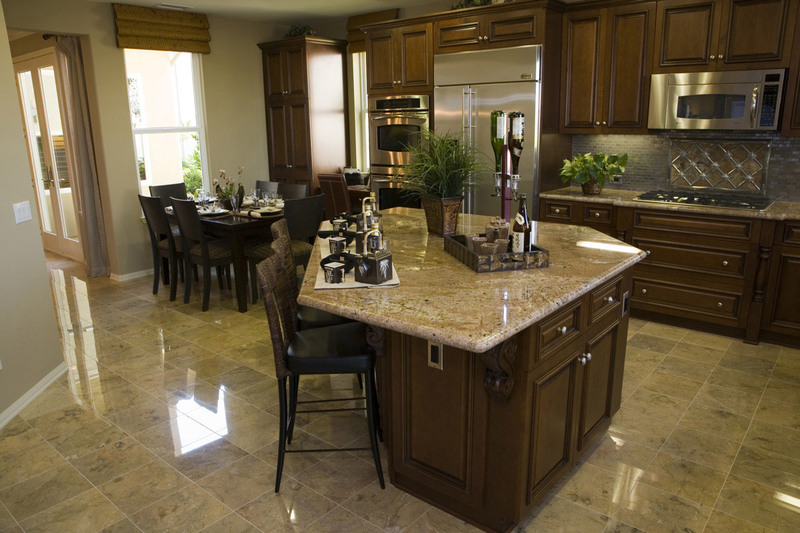 The collection matches most paving options in travertine, granite, slate, quartzite, and limestone. 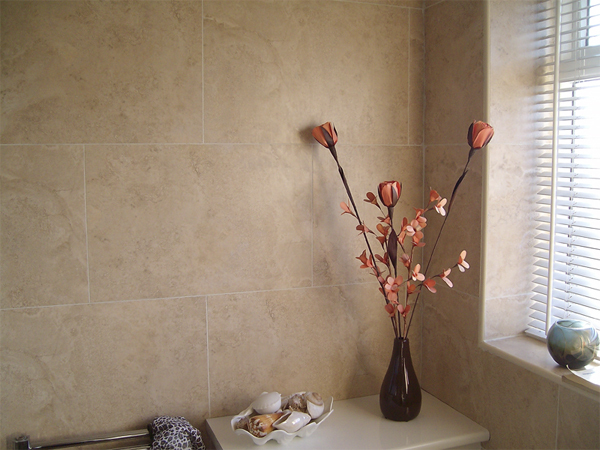 Travertine is classified as a sedimentary stone and is a form of limestone. 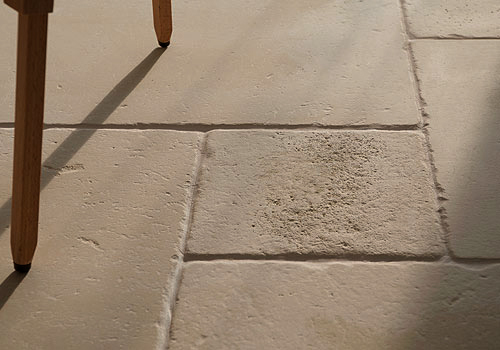 A classic feature of paving, flooring and architectural elements throughout history, travertine is a much desired and accepted fixture in the modern marketplace. 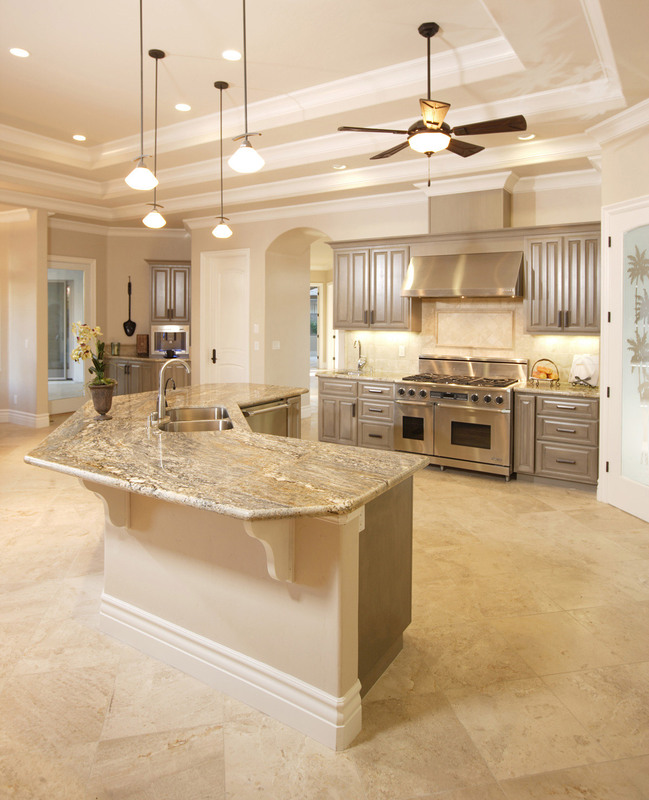 Marble is a metamorphic stone that was a central part of the classical architecture of Ancient Greece and Rome. 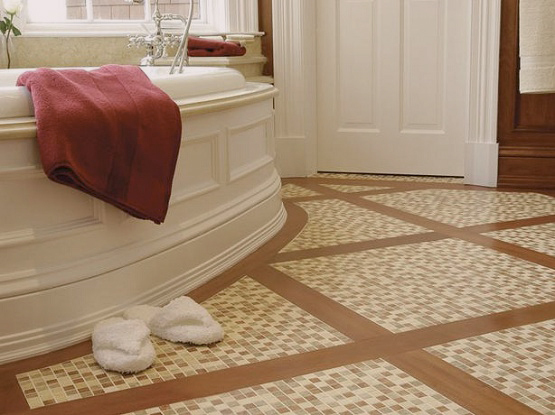 The classical uses included flooring, paving, wall covering, architectural items and statuary. 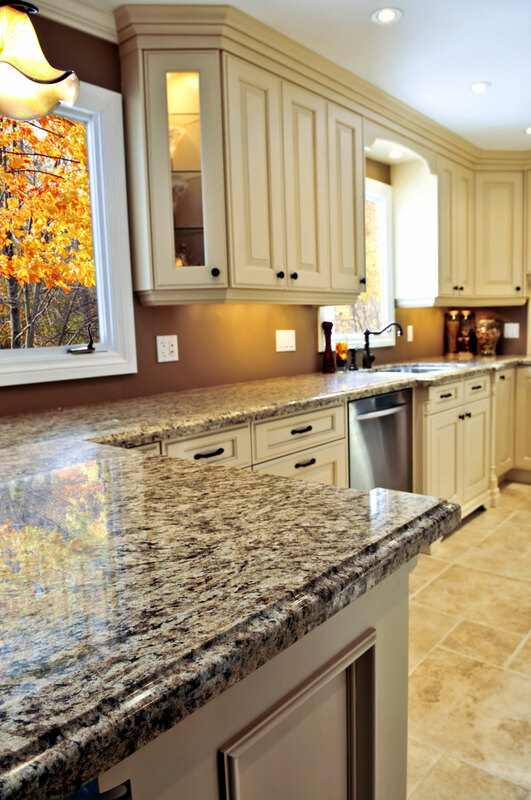 Granite is an igneous stone that typically presents a fairly coarse grained visual appearance. 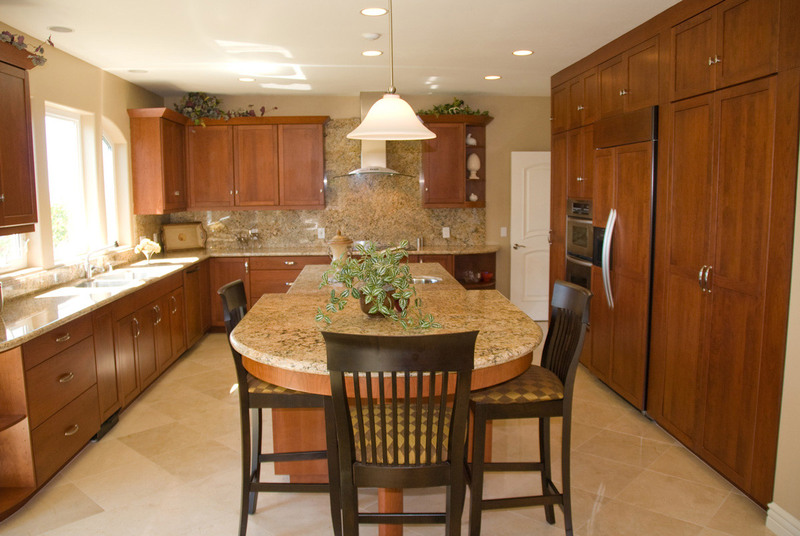 Traditionally, its uses have included countertops, paving and wall covering, but is most familiar to the luxury homeowner as a kitchen top. 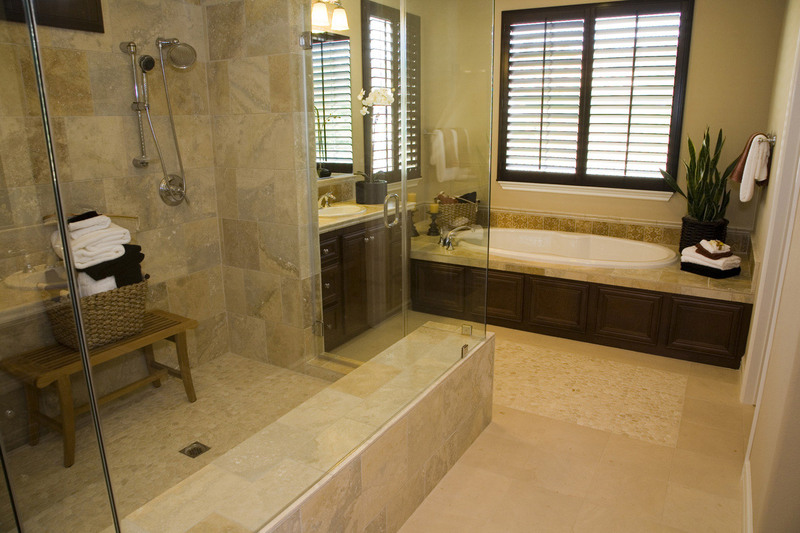 Our collection include slabs, flooring tiles, pavers, pool copings, mosaics, ledger panels, tumbled stones, pencils, chair rails…etc. 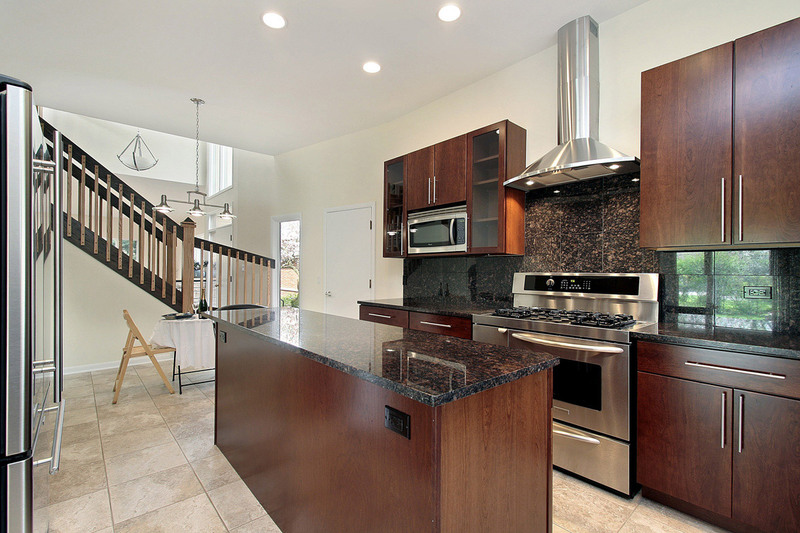 In addition to this, we are able to answer any cut to size custom projects that our customers request from us. 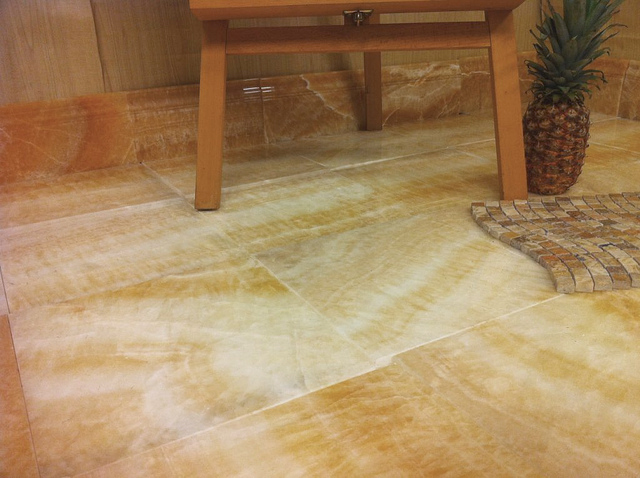 At Lone Star Marble Corporation, we offer one of the best quality of travertine, marble, limestone and onyx from Turkey.